Works to improve safety at the Noarlunga to Victor Harbor Road junction with Meadows to Willunga Road have started. 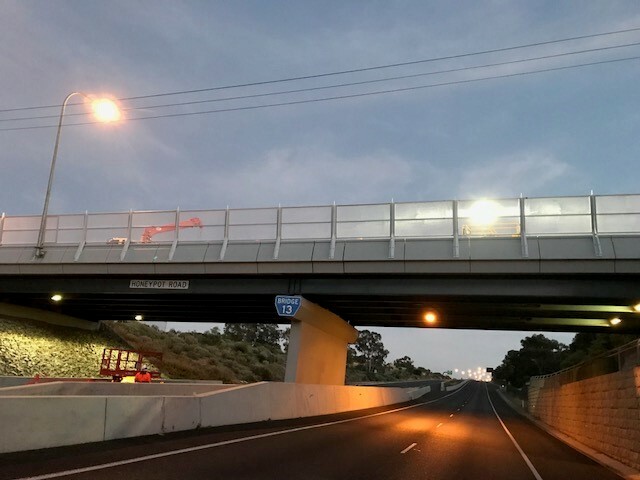 The works will include the installation of an improved traffic management layout at the junction, which includes lengthening of the turning lanes from the Noarlunga to Victor Harbor Road into the Meadows to Willunga Road. These works will improve delineation and safety for motorists by reducing the risk of ‘rear end’ and ‘right angle’ type crashes. In addition, the junction will be resurfaced improving the surface quality and making a smoother ride. The work will be undertaken between 7.00 am and 5.30 pm, Monday to Friday. The road will be kept open to traffic with minor lane restrictions in place while the works are being undertaken. A 25 km/h speed restriction will apply when workers are on site. Other speed restrictions may apply subject to onsite conditions. The $140,000 project, which is funded by the State Government’s State Minor Works Program, is expected to be completed by April 2015, weather permitting.